Apple has unveiled a new “cheaper” iPhone named the iPhone Xr – pronounced “10-ar” – at a media event. 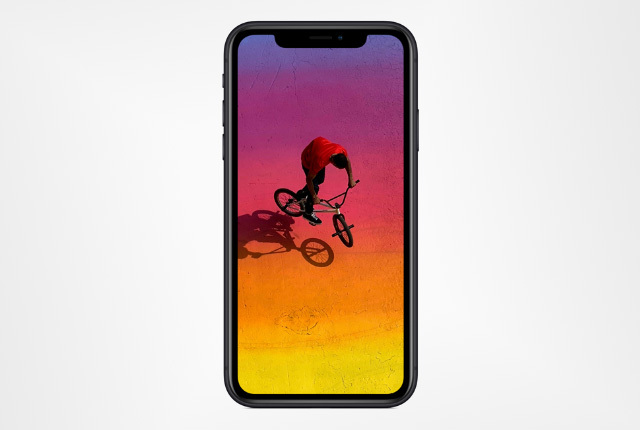 Apple’s iPhone Xr features a Liquid Retina edge-to-edge display, which Apple calls the most advanced LCD display ever implemented in a smartphone. The device’s 6.1-inch display features a resolution of 1,792 x 828 and supports Tap to Wake functionality. Like the iPhone X, the iPhone Xr does not have any home button and relies on Face ID for biometric authentication. 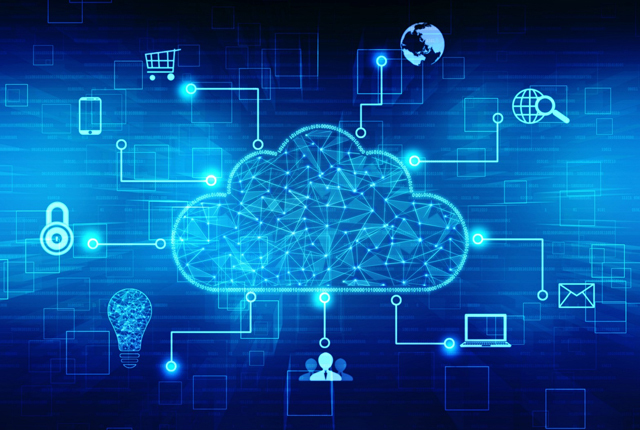 Apple has packed its new A12 Bionic chipset into the iPhone Xr, along with the best single-camera system the company has ever made – consisting of a 12MP f/1.8 lens. Combining hardware and software features allows the iPhone Xr to take portrait photos with bokeh technology and dynamic depth control, despite only having a single primary lens, added Apple. 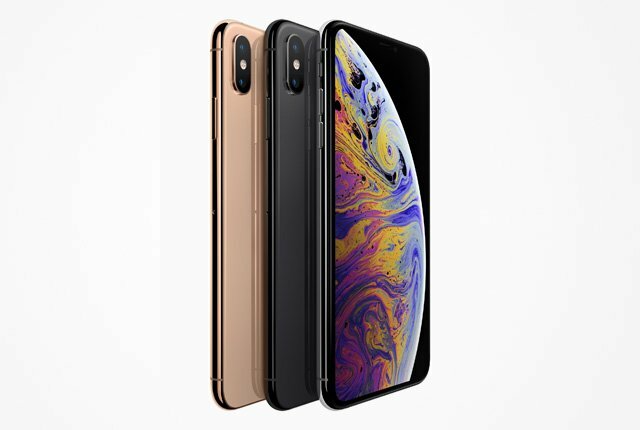 Apple said the front-facing camera system is identical to that of the iPhone Xs, and the device boasts an improved battery life – up to one and a half hours more than the iPhone 8 Plus. 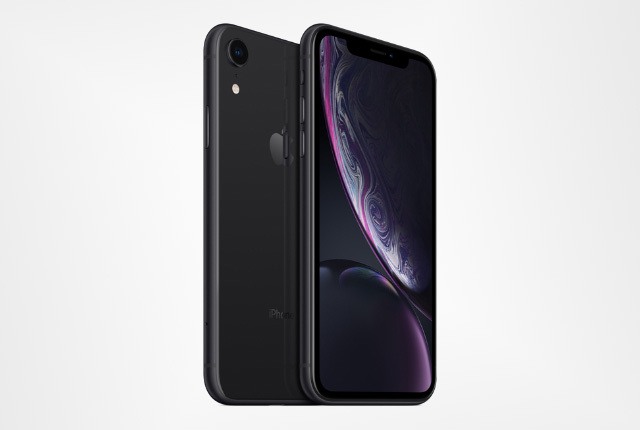 Apple’s iPhone Xr also boasts dual-SIM support through the combination of a nano-SIM and eSIM, and has an ingress protection rating of IP67. 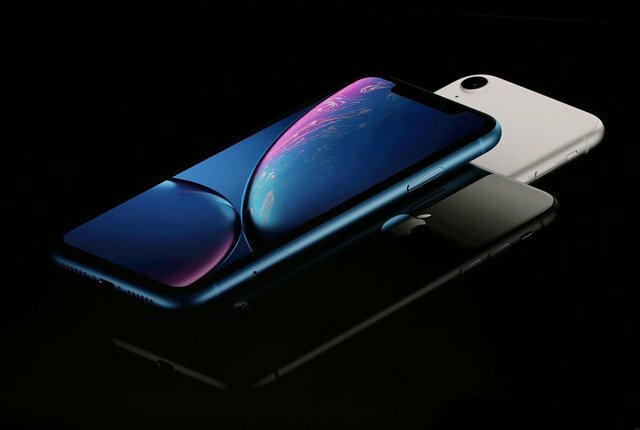 Apple announced that its iPhone Xr would begin shipping on 26 October 2018 in more than 50 countries, including South Africa. The company said the iPhone Xr will be available for pre-order from 19 October 2018. Apple added that its older iPhone 7 devices would now be priced from $449, its iPhone 8 will be priced at $599, and the iPhone X will be priced from $999.